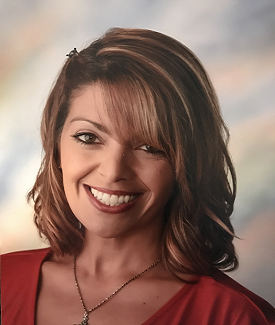 Vice-President – Daniela Del Toro is the Vice-President of the Treasure Coast Hope for the Homeless Foundation and a Kindergarten teacher at Morningside Academy. In 2011, Daniela and her daughters informally started the Treasure Coast Hope for the Homeless Foundation. During this time, they have collected and donated several hundred bags of clothing to various non-profit charities throughout the Treasure Coast. Daniela earned a Bachelor’s Degree in Elementary Education from Florida Atlantic University and is a certified teacher through the State of Florida and Florida Association of Christian Colleges and Schools.